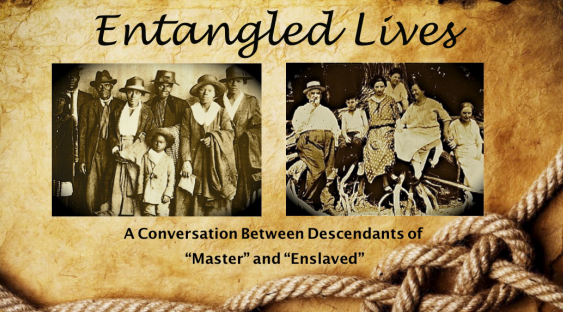 We hope this presentation inspires audience members to begin the process of researching their own family histories and to dialogue with others about the social meaning and consequences of “race” in their own lives and communities. Our intention is to help people of all groups break through the interracial communication barriers that stand in the way of the cooperative action necessary to heal the wounds caused by the history of racism in this country. Check your local listings for family history libraries, state archives, local historical and genealogical societies, and regional offices of the National Archives. If you’re new to family history, remember to start by interviewing the oldest members of your family first! Also, try to identify the states and counties your family members came from and then check the local courthouses in those counties for wills, inventories, and land records.